Christiane Amanpour is CNNs chief international correspondent and anchor of Amanpour, a nightly foreign affairs program on CNN International, which started in April 2012. Previously, she was the global affairs anchor for ABC News, providing international analysis of important issues of the day for ABC News programs and platforms, and anchoring primetime documentaries on international subjects. Before that, she anchored the ABC News program This Week. She is based in London. Her illustrious career in journalism spans three decades. 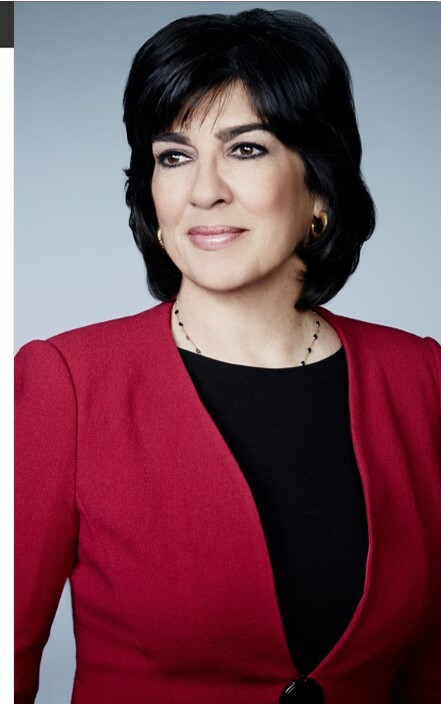 Amanpour began her career as a journalist at CNN in 1983 as an entry-level assistant on the networks international assignment desk in Atlanta. She worked her way up to correspondent in CNNs New York bureau before becoming an international correspondent in 1990. Since that time, Amanpour has reported from every major world news event and hotspot, including Iraq, Afghanistan, North Korea, the Palestinian territories, Iran, Sudan, Israel, Pakistan, Somalia, Rwanda, the Balkans, Egypt, Libya, throughout Europe and the United States. During her combined tenures at CNN and ABC News, she has interviewed most of the worlds top leaders, including Iranian Presidents Mohammad Khatami and Mahmoud Ahmadinejad, the presidents of Afghanistan and Sudan, Prime Ministers of Israel and Presidents of the Palestinian Authority, and Moammar Gadhafi and Hosni Mubarak during the Arab Spring. After the attacks on the United States on September 11, 2001, Amanpour was the first international correspondent to interview British Prime Minister Tony Blair, French President Jacques Chirac, Pakistani President Pervez Musharraf, and Afghanistan President Hamid Karzai.